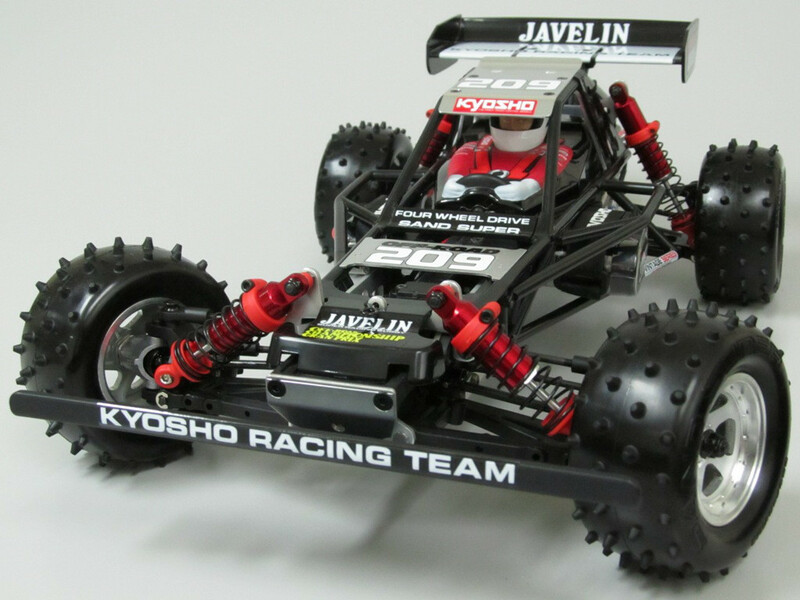 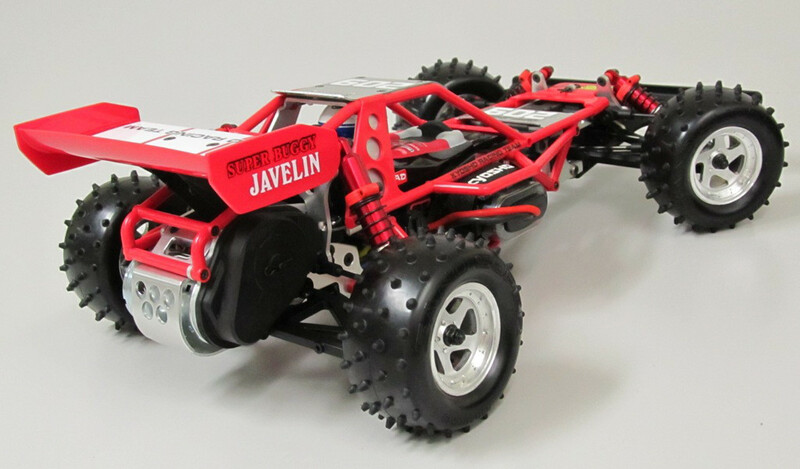 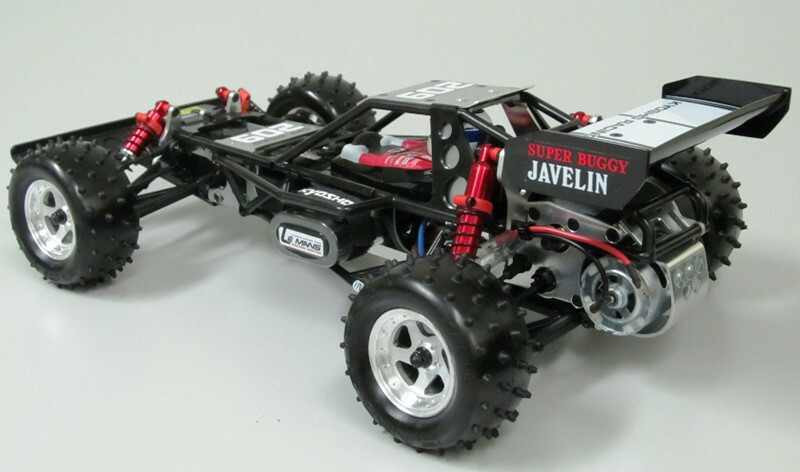 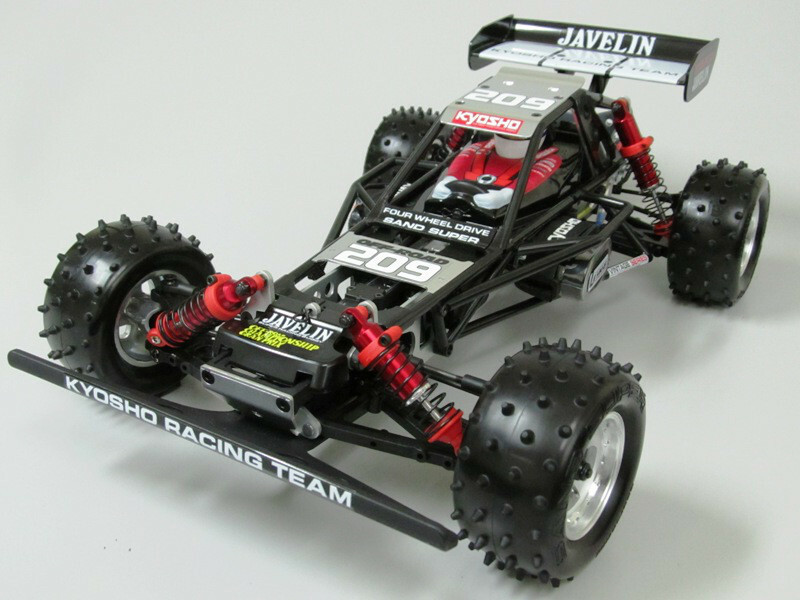 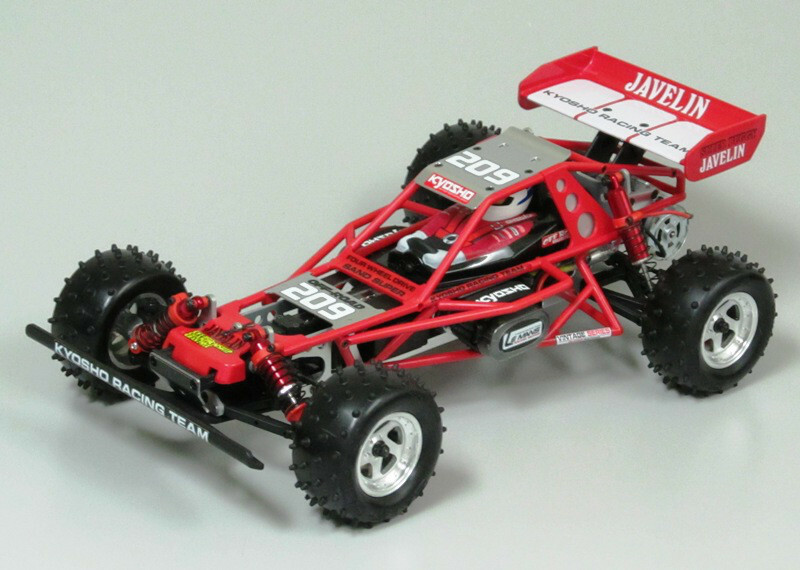 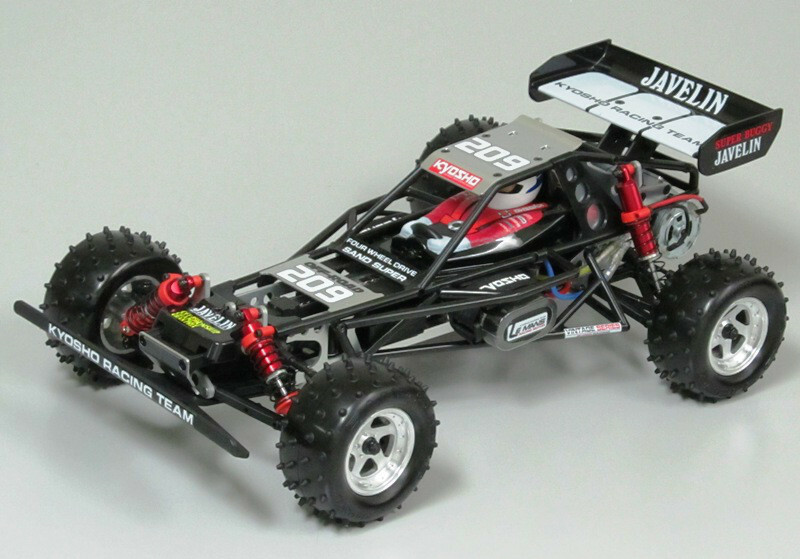 As reported back in September 2017 (http://vintage.dirt-burners.com/2017/09/09/exciting-times-for-vintage-kyosho-fans/) Kyosho have finally announced the release of the red and black cages for the re-released Javelin buggy. 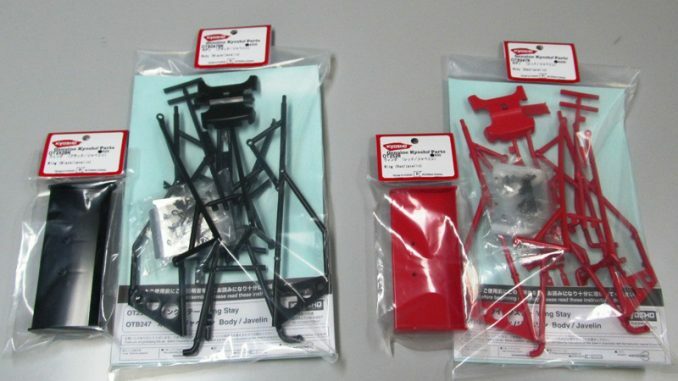 Like with the initially released cages, the black cage (OT-247BK) and black wing (OT-252BK) and the red cage (OT-247R) and red wing (OT-252BK) need the OT-251 roll bar and the OT-250 wing stay to be complete. 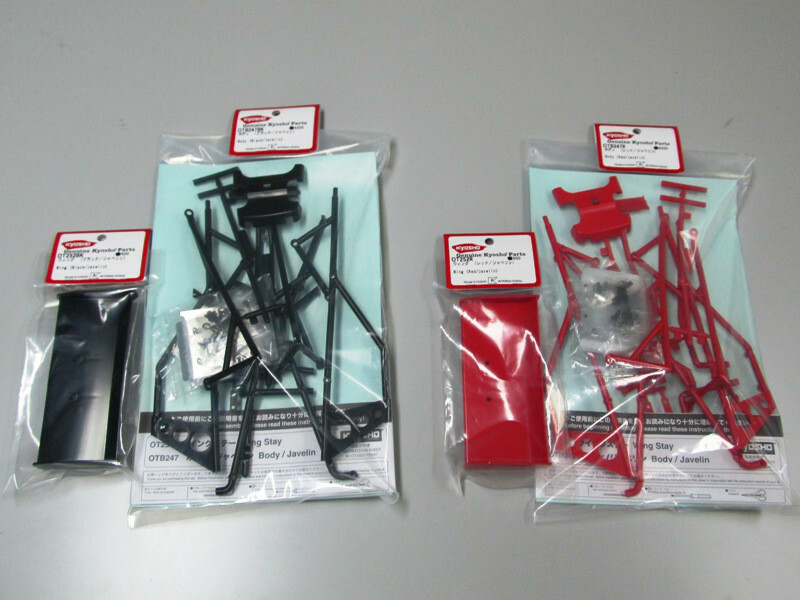 The red and black cages were originally planned for release at the Shizuoka hobby show last month, but with the parts being absent from the show, together with no news of the scheduled Turbo Optima release amid the recent news of the Kyosho restructuring plans, many had started to doubt Kyoshos commitment to the future of the re-releases. 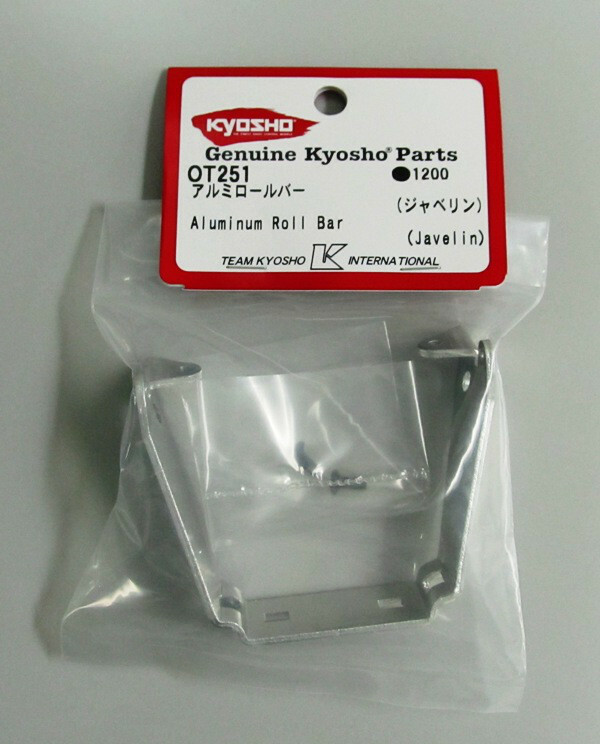 Even with the release of these parts there is still uncertainty surrounding the Turbo Optima and further Kyosho re-releases. 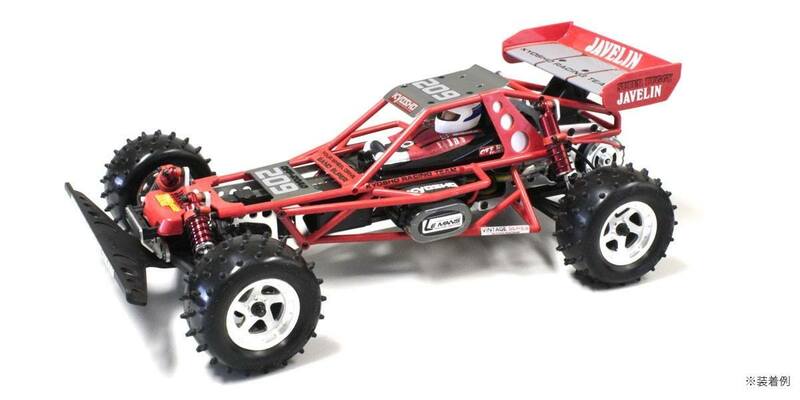 The last information I have of further re-releases is the confirmation I got about the Turbo Optima back in October 2017, and there have been no indications after that of anything in the pipeline. 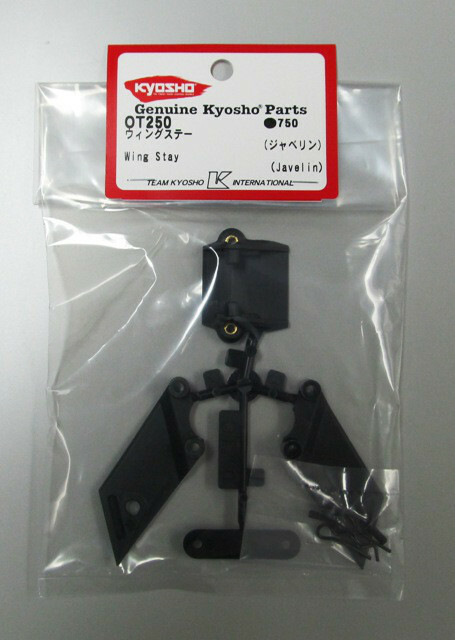 Either Kyosho have scrapped the whole re-release initiative due to the restructuring, or they have tightened the “security” regarding leaks. I just have no idea. 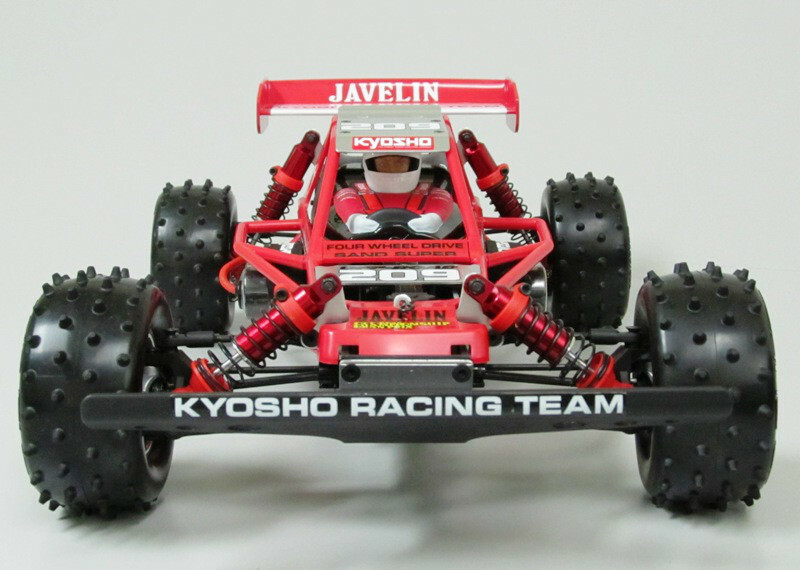 I’m still hoping for the Turbo Optima around September, and I will keep “digging” and use the contacts I have in Japan to at least try to figure out if there still is a future for the Kyosho re-releases. 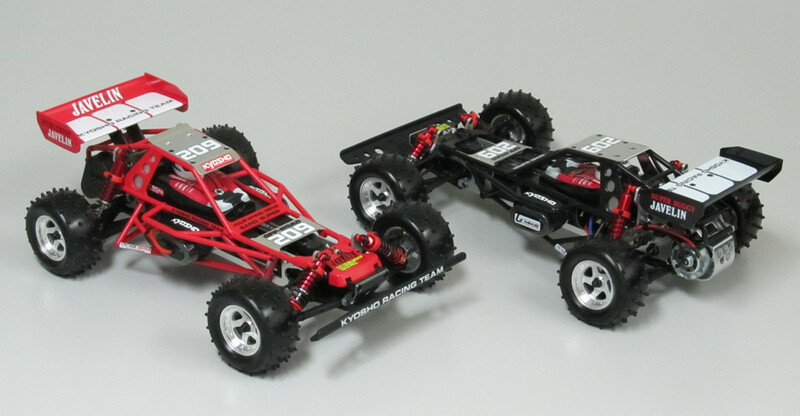 Many of us are still hoping for more platforms like the Ultima and the Optima Mid. 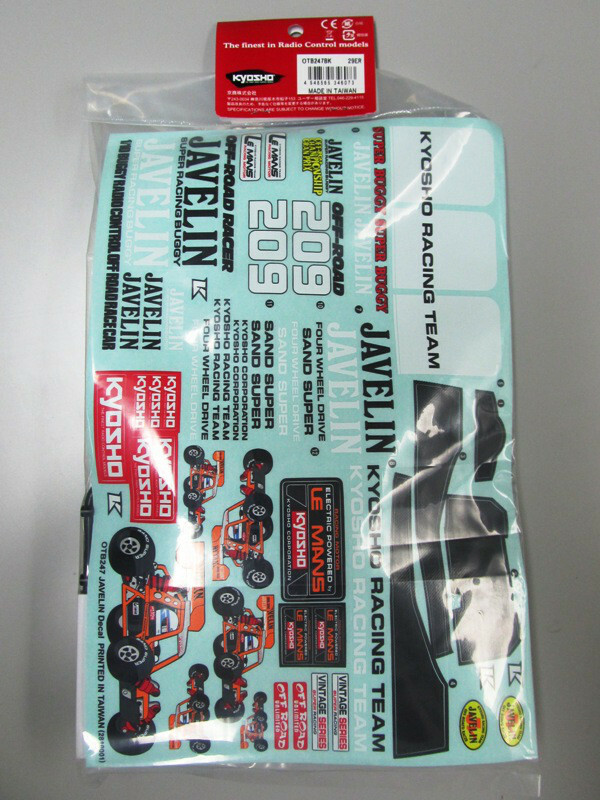 Given how little work must be involved in releasing these cages and how long it took, I wouldn’t bet on the turbo Optima in September. 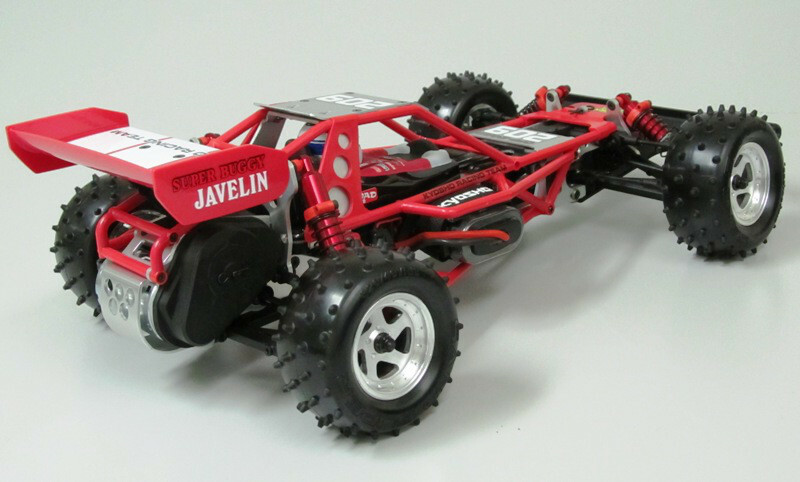 Really hoping to be proved wrong.